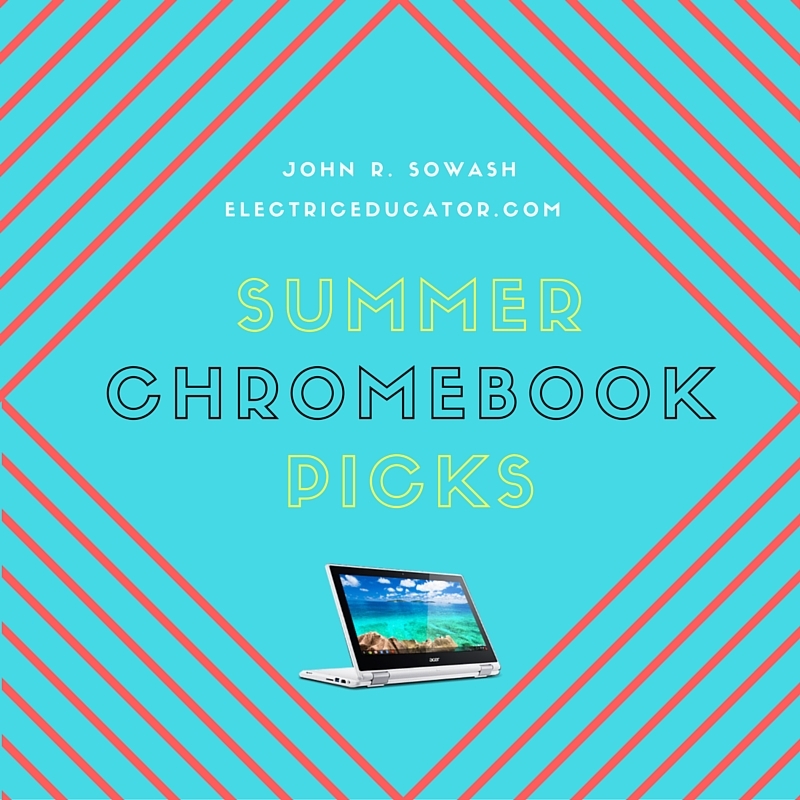 Looking to purchase a new Chromebook before the back to school season? 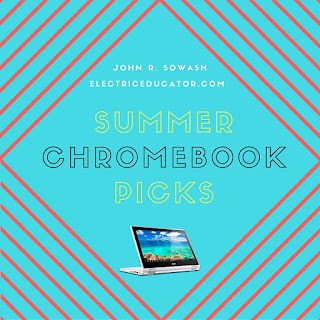 Here are my summer Chromebook picks! New models come out regularly, so I reserve the right to make adjustment! Prices are based from the manufactures website and may be lower on Amazon. A solid, durable device for an amazing price. The n21 features a rotating web cam, specifically designed for science classrooms and a nifty hidden handle. Not a power-machine, but hey, it's less than $200! 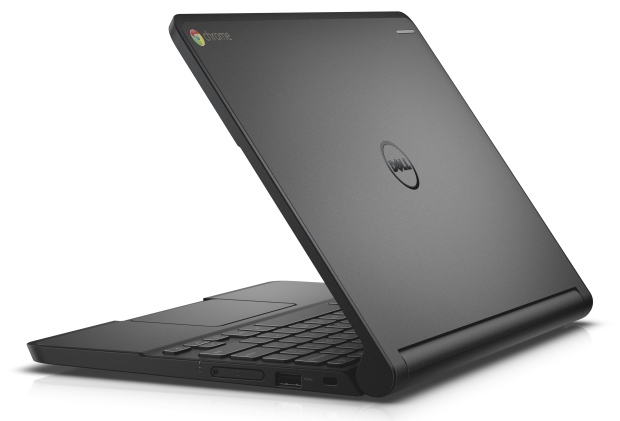 Dell made significant improvements on their second Chromebook. The Dell 11 features a really nice barrel hinge that extends all of the way through the screen. 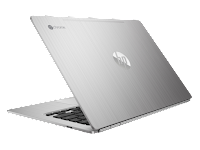 The Dell 11 can also be easily repaired, making it a great device for schools. 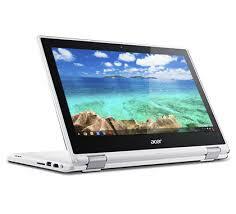 Can be configured as a touch-screen. Other than the $1,200 Chromebook Pixel, this is the best device on the market. HD Screen, fast processor, 4GB of RAM. My only dissapointment is the lack of a touchscreen option. The R11 is a convertable, 3-in-1 device and features a standard touch-screen. 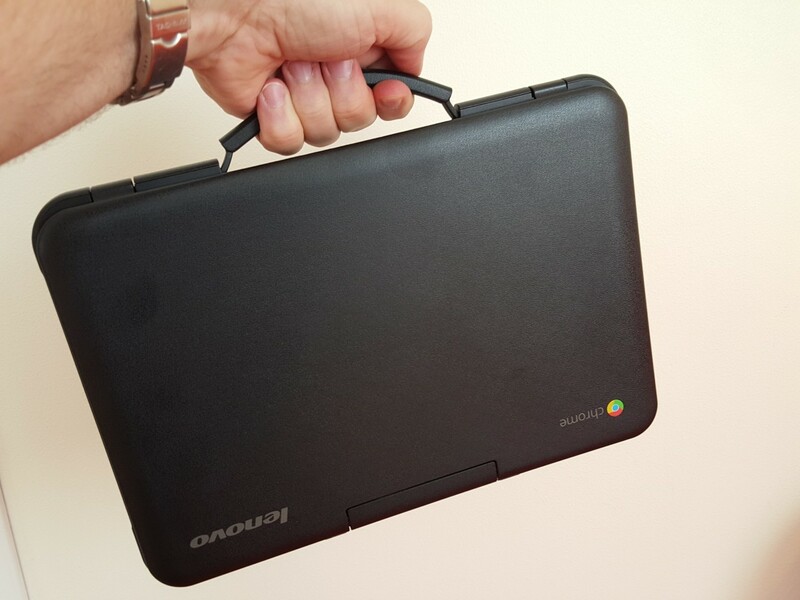 With Android Apps coming to ChromeOS, this is an awesome device.